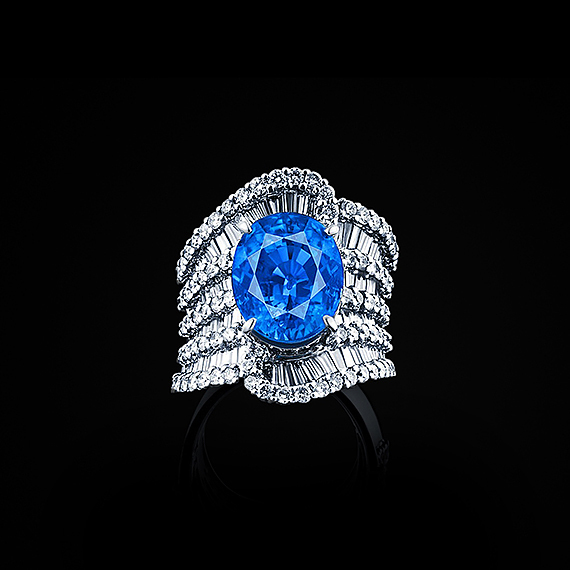 One more classic ring with bright blue sapphire is dedicated to the motherland of Renaissance — Italy. 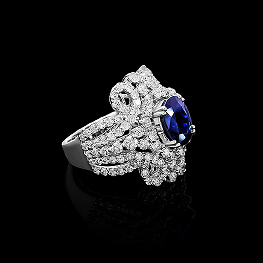 That epoch left us a genuine natural beauty of jewelry masterpiece. 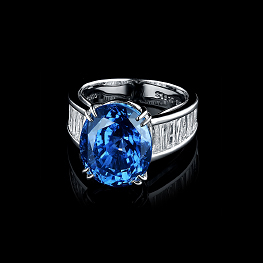 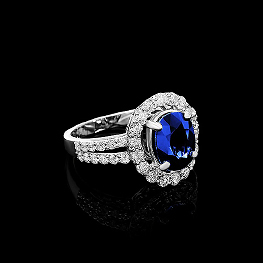 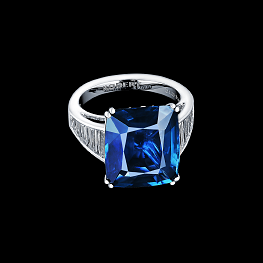 This sapphire ring names Toscana is a jewelry dedication to the place, where the genuine Italian traditions were born.